Season One: Sponsor of the Cool People Podcast. 1. First there were big author tours. Then radio. Now, podcast and blogging niches are more effective. Many marketing efforts benefit from going small, personal and specific. Instead of getting a few minutes on radio (while people are in their cars or having breakfast and definitely not buying) better to get on a podcast. Instead of planes and multi-city tours and paying for plane fare, podcasts yield more exposure to a smaller, targeted and invested audience. Podcasts are usually easier to access. You’ll get more time and sell more books with a podcast interview than by trying to squeeze in a few words between car ads and the giggling Morning Zoo Crew. 2. Curation with commentary from bloggers is valuable. Bots drawing from dozens of tweets are not. Curation tools like Scoopit! are also valuable, as long as the post includes commentary. The difference is that a human makes those choices. “Set it and forget it” is nice for thermostats, but bleating out content without evaluation and recommendation is craptacular, both for the tweeter, the tweeted and, most importantly, our readers. 3. Too much email contact leads to friction. Ease off. I have a couple of newsletter subscriptions that hit me daily. They’re too relentless. When I fall behind, the emails pile up in my inbox. I tell myself I’ll get around to reading it all, but deletion is more likely. I do open newsletters that fire at me at a slower rate. Give me a chance to look forward to hearing from you. How much is too much? Wait until you have something to say, something new to announce or something to offer. Too much rah-rah-rah is so much blah-blah-blah. Similarly, If you’re relying on book event promotions that arrive in an email blast crammed with other book events, find a way to stand out. My morning Goodreads email feels like a firehose aimed at a teacup. (Sadly, the teacup in this analogy is my brain.) Do something different and approach potential readers in varied ways. When one nail is hit too much, too often, it cracks the wood. (That’s a better analogy!) See Item 5 for what I’m doing differently and Items 7 and 8 for effective e-blast options. 4. Use a professional to get things sorted out. I was briefly part of an affiliate program on another of my blogs. The product was good, but the program was plagued with technical problems. A day didn’t go by without an update on how said problems were being fixed. Then they weren’t. Again! I dumped the program. I am an Amazon affiliate on my author site. It’s relatively simple. I get updates from them once a month and each update is relevant to me. That’s what to aim for. 5. Complications make us weary. My first draft of my viral video offer (details here) was too complicated. I ran it past a friend who suggested tweaks. I had explained too much and made too many jokes instead of getting right to it. I make a lot of jokes in my books, but when it comes to offers and promotions, people just want to know their rewards and prizes and what they have to do to get them. That’s all. I use tweet teams sometimes, but much less than I used to and only for special occasions. We all have book tweet and email fatigue, don’t we? Make your tweets funny or intriguing. Tweet to your blog. Your website is the proper locus of sales. Twitter is not where to sell hard or often. Twitter is a place to help people find good stuff. You build your mailing list on your website, not on Twitter. Your author site is your public face. Potential readers connect with you there, not through a sales link. Twitter can still be useful, but when it’s not hooked up to content, readers stop paying attention. Bookbub works best as a book promotion service because it doesn’t send out a long list of books to everyone. Bookbub knows what genres subscribers are most interested in. Romance readers don’t get sales copy to horror books. Fewer people receive the message, but those people are more likely to buy and less likely to saddle you with one or two-star reviews because they just aren’t that into you. in the marketing war for our attention, sniper rifles work at long distances. Shotguns do not. For the last two days, I’ve done a free promotion of Episode One of This Plague of Days. (The sale ends at midnight and, as I type this, it’s the last few hours of the sale. Grab it free or, if you got this too late, Episode One is only 99 cents so, you know the drill. I’ve held #1 in Dystopian and #1 in Post-apocalyptic for most of the two-day run. That’s probably mostly due to being chosen as a featured author on Freebooksy. They’re choosy, so their email blasts are taken more seriously than some other book promotion services. Thanks to everyone who helped me give thousands of copies of Episode One away to spread the word. I appreciate your Facebook entries, tweets and clicks. And I don’t forget who helped me. Sincerely, thank you. I have a lot of friends and allies through this blog and I’m grateful. 9. More text = more confusion. 10. Small is an attitude that’s easier to relate to. My writing and publishing guides are journeys through the mud of independent publishing. I chronicled the struggles more than the success. Success teaches less than mistakes can. I was (and continue to be) very honest about my mistakes over the last couple of years of steering the Ex Parte Press imprint. Instead of telling anyone what to do, I did research and gave opinions and examples. I experimented. I tell you what worked for me and what didn’t work. I’m just now beginning to feel like I have a solid idea of what I’m doing. Mostly because now we have more tools at our disposal than we used to have. Independent publishing has matured. We’re walking together to find our way here. I don’t listen to some experts because their viewpoints come from such a different experience. One indie guru’s solution to marketing problems is to throw money. I don’t know what he’s talking about or to whom. Others are well-established because they came to self-publishing early with trad publishing inertia and lineage mojo. They aren’t us. We’re small, but we are getting bigger. We’re getting traction. We have better tools now and we’re honing them. No matter what, we’ll remember where we came from and the friends who helped us up and out. Great insight. We all have a tendency to go overboard and always need someone with your expertise to let us know when to rein in a promotion. 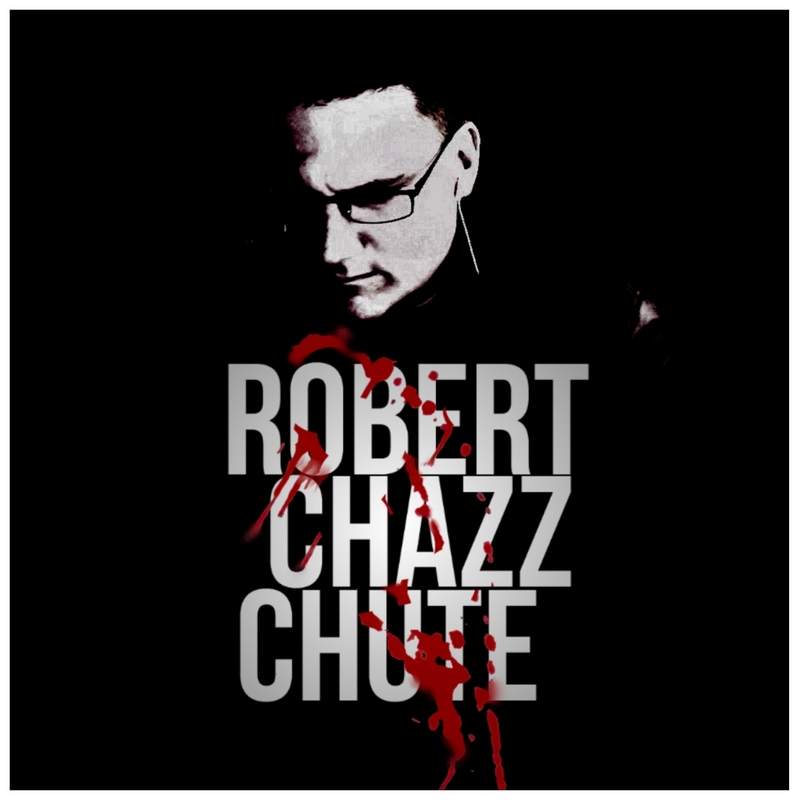 Robert Chazz speaks, the writing world MUST listen. More golden advice. Very helpful … shared on FB and will do so on twitter … best for me was the idea of tweeting to your blog, not hammering sales of your book!